Alexandre Vauthier's dedication to glamour has earned him a host of celebrity fans, including Beyoncé and Bella Hadid. 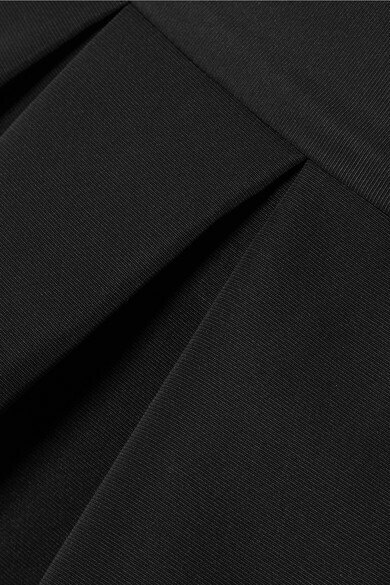 Cut from black faille, this mini skirt takes its puffed shape directly from the '80s. It's more verstaile than you might think - wear it to parties with the matching bustier, or style it with a white T-shirt.